PSL volunteers are required to log their service hours every Friday using x2vol, a digital service tracking platform. Each service hour claim is sent directly to your volunteer supervisor for verification. After your supervisor verifies the hours, your PSL instructors will approve them and record the grade in Infinite Campus. 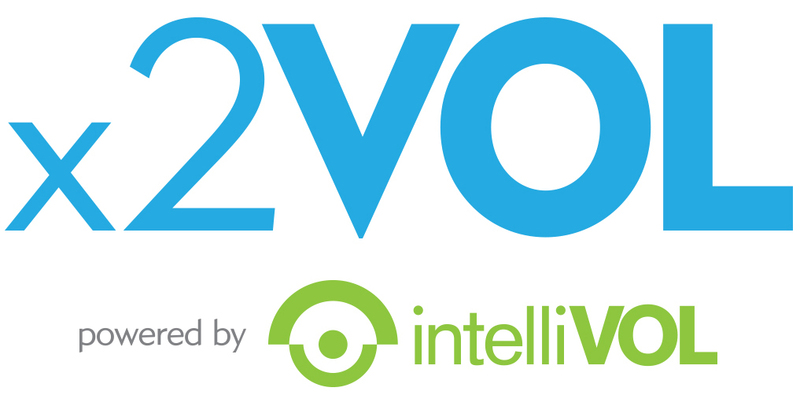 To log your hours online, please visit x2vol. Your PSL teachers will conduct site visits periodically to review your performance and share in your service experience with you. 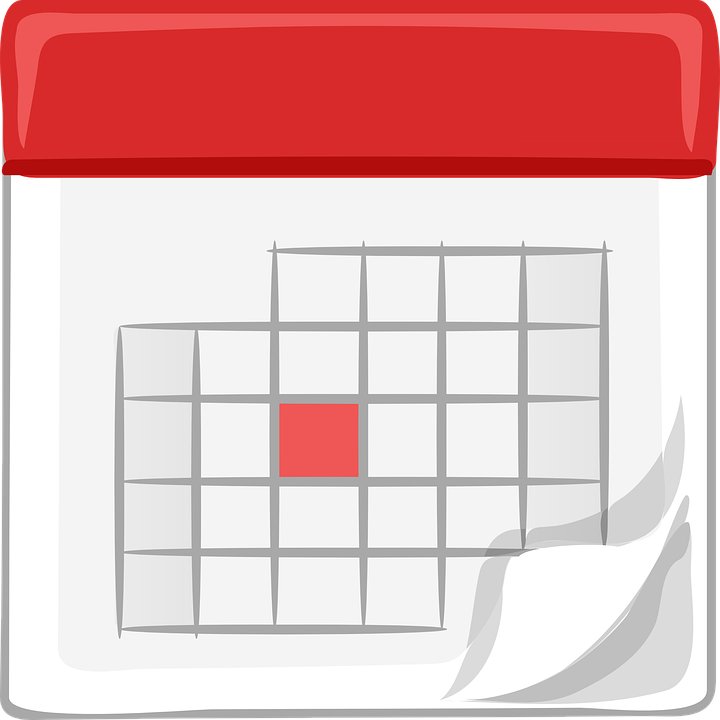 Please complete the volunteer schedule form so that your instructors know when to visit you. Students are responsible for notifying both their agency and their PSL teachers in advance if they will be absent from regularly scheduled service hours. The volunteer evaluation form is used by PSL instructors to assess volunteer characteristics (ability to adhere to schedule, professional dress, communication skills, cell phone usage) and quality of work (performance of responsibilities, initiative, professionalism, and knowledge of organizational policies and goals). 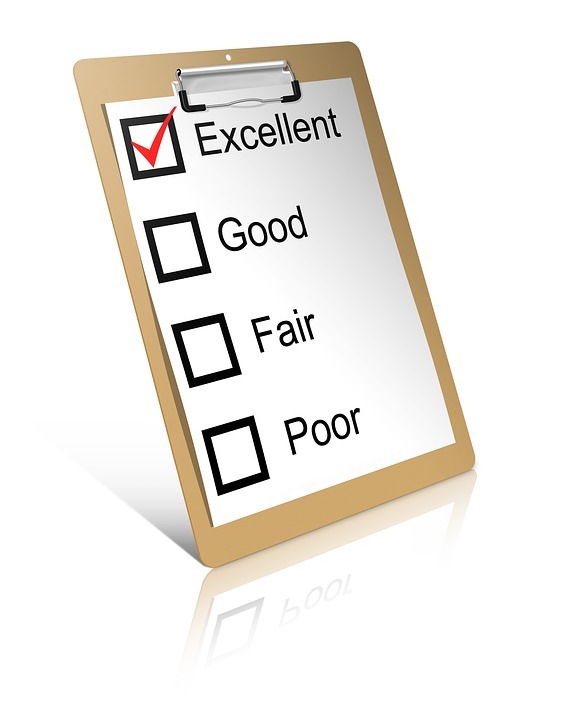 Review this form prior to your first observation to familiarize yourself with volunteer expectations.